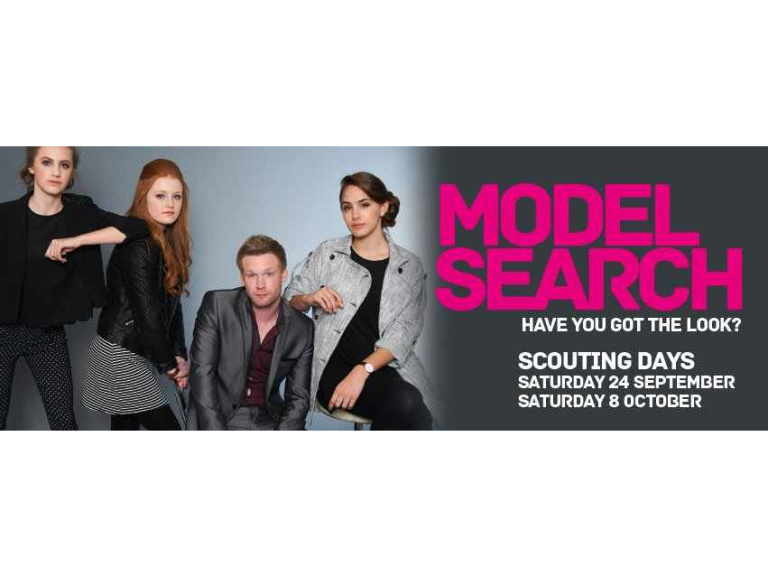 The Ashley Centre’s first search for models was a huge success and they are really looking forward to the second scouting day on Saturday 8 October between 11am and 4pm. 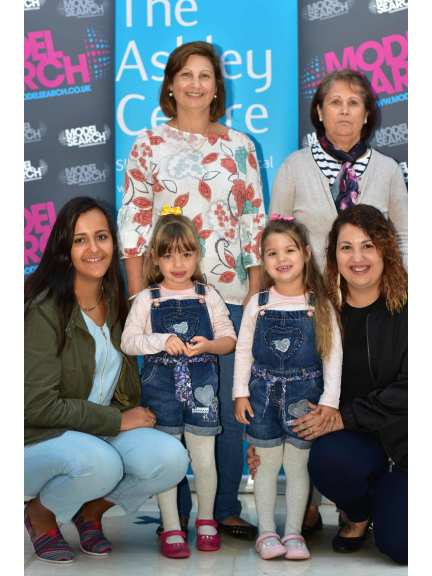 The Ashley Centre, Epsom is inviting fashionistas and families with an eye for style and the desire to model to apply to be the Centre’s face of the future. So far many people have applied but glamorous grannies and granddads are particularly needed! The Modelsearch is divided into four age categories – four to six, seven to ten, eleven to fifteen and sixteen and older with no upper limit on age, height or size, everyone is welcome. The Modelsearch team will invite interested adults, children and families to register by recording a digital photo and collecting details on Saturday 8th October. All entries under the age of sixteen will require parental consent before entering. Judges will review all the scouting photos taken and up to 20 finalists in each category will be invited to attend castings at the centre on Thursday 27 October where a male and female winner in each category will be chosen. The eight winners, will each win the chance to be featured in a fantastic fashion shoot at the Centre on Thursday 3 November when they will model the Winter and Christmas collections from stores at The Ashley Centre and will become the faces of the centre on advertising campaigns for a year, including promotions for Mother’s Day, Father’s Day, Valentines, Easter and Christmas. As well as being featured in a fashion double page spread in the Guardian they will also receive a professional portfolio of their photographs to help them pursuit a modelling career.